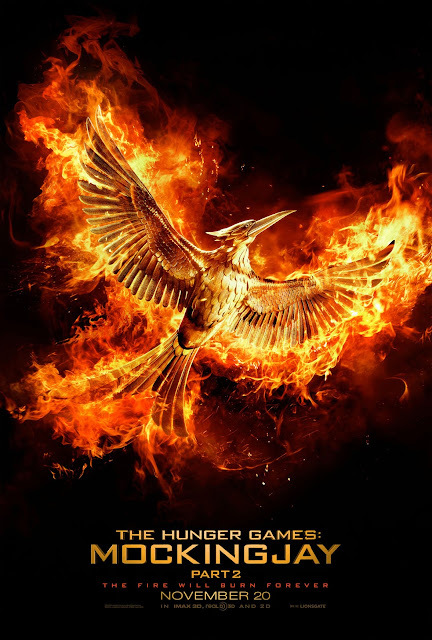 The trailer for the final part of the Hunger Games movie quadrology has just premiered. Seeking revenge for what the Capitol has done not only to her, but to Peeta, Katniss (Lawrence) and her fellow army must lead the rebellion right to the Capitol and end the dictatorship of President Snow. But all may not be as it seems, leaving Katniss to make a difficult decision.